I had registered for MidWinter Classic back in November. This is usually my only race in February, but it's a great one to keep in there! Cabin Fever 15k Dash For Dyslexia. I've never done a 15k before. So, it's an automatic PR, right? The course is local. Challenging. But local. There will be nothing easy about this race. But it will be a great challenge. I'm getting back to my favorite routine of yoga and running and it's feeling so good. I practice a bit of yoga here, but it's not the same as going to a class. Race the Runways Half Marathon. I've sworn off this race so many times. But I keep going back. It's not the course. This one is so flat. But it's the wind. This year, the race directors have pushed the date back a couple of weeks - I'm thinking so it might be warmer and more enjoyable? So, let's see. I'm kind of up in the air about May. But the one race series that keeps coming up is the Pineland Trail Races. It's an entire weekend with a 5k, Canicross 5k, 10k, 25k and more. I did the 25k a couple of years ago. I'm not sure which race I'll do, but I am thinking one of them for sure! Perhaps the Canicross 5k? Pepper would love that!!! And before you know it, June is here. Summer is beginning. Woohoo! I have it narrowed down to 2 races in June. My first choice is the Mt. Washington Road Race. The lottery opens up tomorrow. I won't know if I'm selected until mid-March. But it's worth a shot to put my name in. Right! 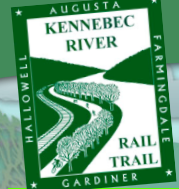 If that doesn't work out, I'll be returning to the Kennebec River Rail Trail Half Marathon. It's on my favorite running path. Of course the LL Bean 10K is on the list. Other than that, I'm kind of up in the air. I'm not doing another tri this year. I just don't have the time for the training. I know my limits. Other races may pop up here.... I'm keeping it open. Registration for Beach to Beacon doesn't open up for a couple of weeks. And I have to have super fast fingers to register, but I'm going to list it here for one of the races I want to do in August. Even if I don't get in, spectating this race is so much fun!!! Plus there are some other great races I've been considering. Like the Blueberry Cove Half Marathon. 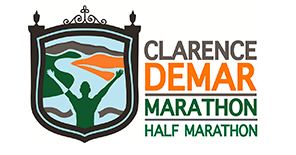 The marathon for 2016 - Clarence DeMar Marathon! I've been wanting to do this one for a while now! I'm so excited already! I train so much better for a marathon during the summer. A favorite 10k of mine is the Great Osprey 10k. It's usually in November, but this year, it's at the end of October. A challenging course but tons of fun! 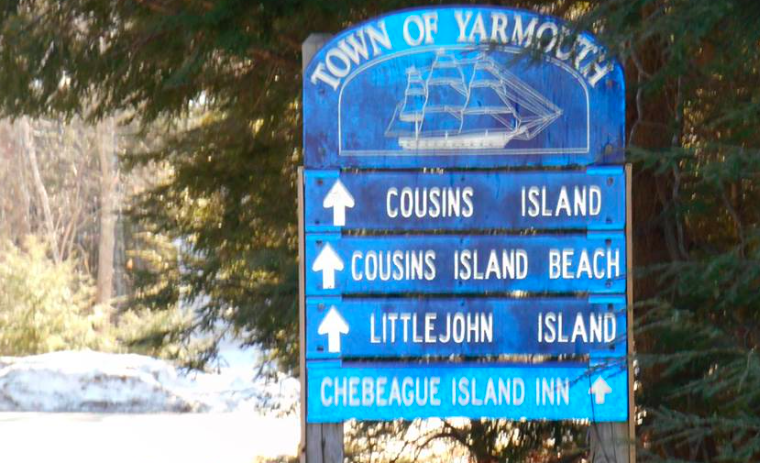 A new race to the line up, Cousins Island 10 Miler. I stumbled upon this race after the MidWinter Classic. It seems like it can be a great run! There's normally not a whole lot of racing happening in Maine during this month. But if something pops up that I want to do, I'll be all over it!!! Any suggestions? 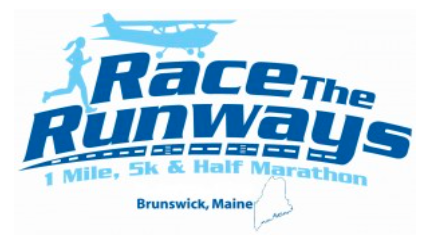 What other races are going on in Maine that you are doing? Any suggestions?